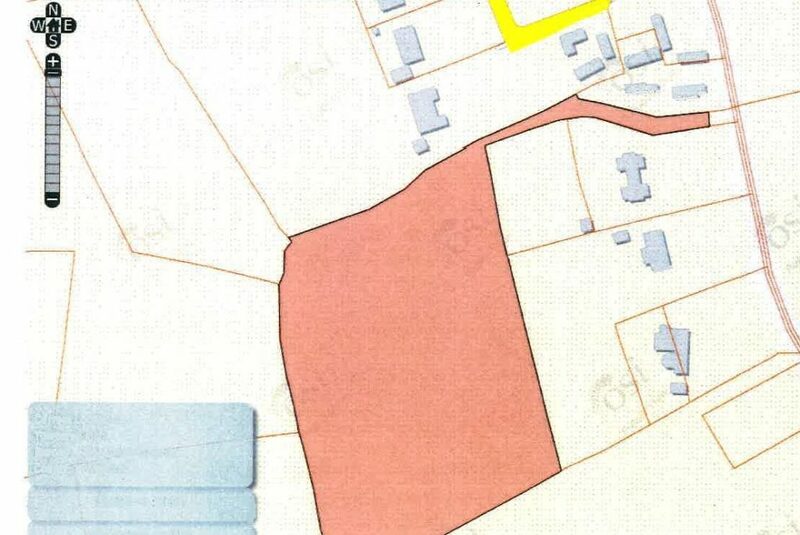 The land is accessed via right of way leading up to elevated ground overlooking Blackwater Village and an expanse of coastline stretching from Ballyconnigar Beach to Curracloe and beyond to Rosslare Harbour. The land is being sold as agricultural but offers the great potential for future development for an individual home. Located approximately one mile from Blackwater Village and all it’s amenities such as Shops, Post Office, Primary School, Church and Pubs. Ballinaclash and Ballyconnigar beach is also a five minute drive. An excellent location for the outdoor enthuasiast with activities such as walking, swimming, horseriding, golfing, fishing, etc., all within easy driving distance. From Blackwater Village: Heading out of Blackwater Village in the direction of Curracloe up hill past GAA pitch on right, follow road around sharp left hand bend. Continue on this road and after 4th house the access laneway is on right hand side directly after old farmhouse. 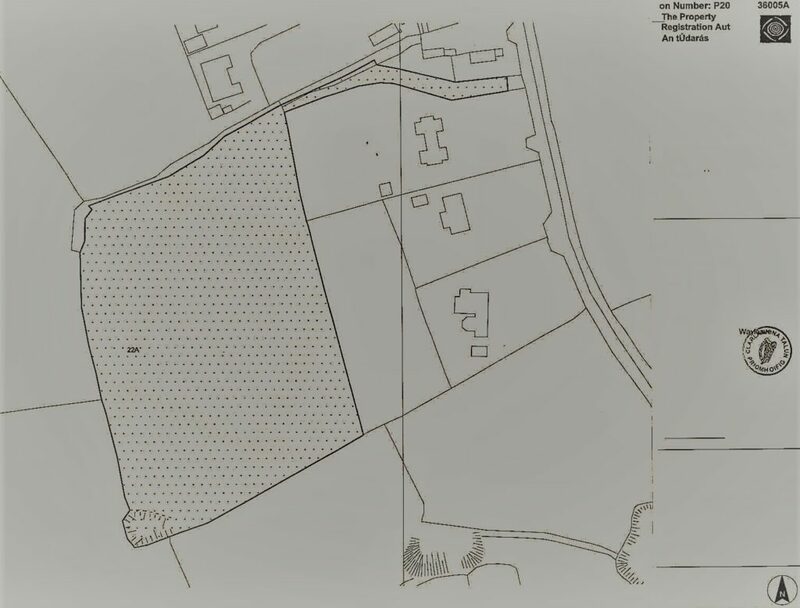 From Curracloe Village: Head in the direction of Blackwater village and passing sign on road for Keating's Nursery, drive a further 0.6 miles and the land is on the left hand side just before entrance into old farmhouse. Bernadette Denby takes your privacy seriously and will only use your personal information to provide the services you require from her. © Bernadette Denby 2019. All Rights Reserved.